Walter T. Lindquist, 91, formerly of Waukegan, passed away peacefully in his sleep at 5:07 a.m. on Wednesday, April 03, 2019 at Travanse Assisted Living Facility in Grayslake. Old age wore him out. He was born on May 3, 1927 to the late Theodore and Edla (Nystrom) Lindquist in West Boylston, MA. He left high school at 17 and became a WWII Veteran. On June 10, 1950 he married Phyllis Johnson. Walter had a 40 year successful career working for U.S. Envelope Company and its successor WestVaco. He had a positive impact on many and will be missed. He loved golfing, entertaining and meeting new people but above all else he loved his family. He was a great story teller and a loving husband and father. Walter is survived by his wife of over 68 years, Phyllis, his son, Wesley (Margaret) Lindquist, his daughters, Wendy (Edralin “Ace”) Thomson, Karen (Julio) Garcia, and Patti (Craig) Anderson, his grandchildren, Augustus, Olivia, Benton, Anders, Jennifer, Steven and Lindsey, his great grandchildren, Londyn, Cameron and Zoe, his nephew, Ronald (Luz) Lindquist, and his niece, Deborah (Tom) Di Carlo. He was preceded in death by his parents, his younger brother Warren Lindquist, his sister-in-law, Ann (Martin) Lindquist, his nephew and his wife, Kenneth (Janet) Lindquist and their son Matthew. 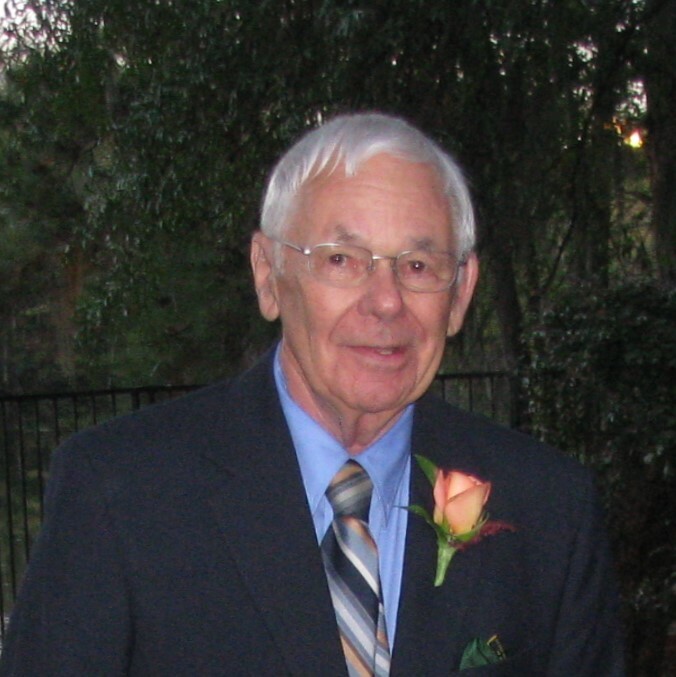 Visitation will be from 11:00 a.m. to 1:00 P.M. on Tuesday, April 9, 2019 at Warren Funeral Home located at 1475 N. Cemetery Rd. Gurnee, IL. Funeral services will be held at 1:00 P.M. on Tuesday at the Funeral Home. Fr. James Merold will officiate.